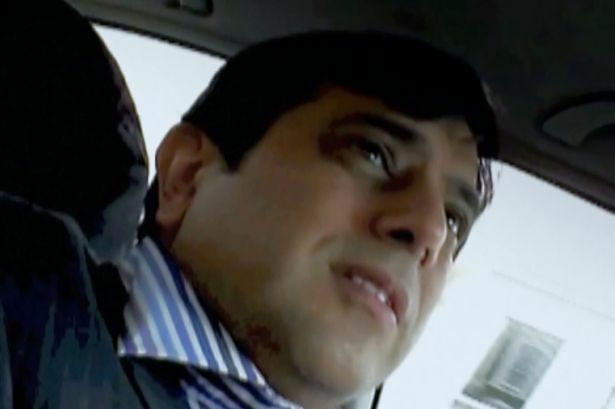 THE GOVERNMENT has declined to answer questions about a legal bid to stop the BBC Panorama exposé of Sun reporter Mazher Mahmood. 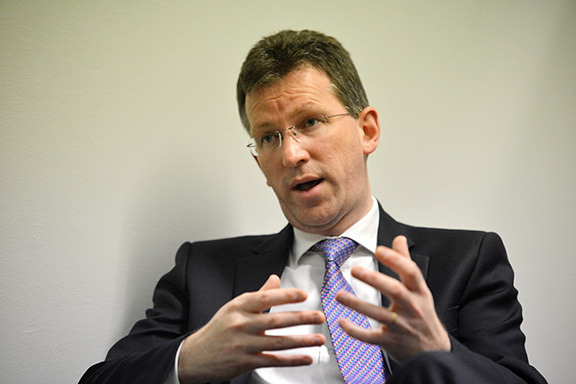 Attorney General Jeremy Wright tried to persuade the Corporation not to broadcast the investigation. Wright is a political appointee and attends Cabinet. The BBC ignored the pressure and transmitted the “Fake Sheik: Exposed” programme on November 12. Another public body, the Crown Prosecution Service (CPS) is refusing to answer an allegation that it gave out false information about the case. Sources claim CPS officials said at the end of October that a charging decision on Mahmood was due within two weeks. Meanwhile, the Metropolitan Police have been treating Mahmood himself with kid gloves. Press Gang has learnt detectives from Operation Silverhawk — the investigation into Mahmood’s false testimony in the Tulisa Contostavlos trial last July — decided not to arrest him. Instead, officers arranged an appointment with him and his lawyer. He was interviewed under caution. No warrant was sought to search his home in West London. Mahmood’s “kid glove” treatment is in stark contrast to the “iron fist” used for Contostavlos. She was arrested just two days after he published an article accusing her of conspiracy to supply drugs. Her arrest — based solely on Mahmood’s evidence — took place by appointment at a police station. Police also obtained a warrant and searched her home. THE FULL story behind the twice-delayed Panorama programme “Fake Sheik: Exposed” has not been told. By the time the piece was finally shown, on Wednesday, November 12, the BBC had beaten off a determined bid to have it stopped or at least watered down. LAWYERS ACTING for the “fake sheik” tried to persuade the court to ban the BBC from showing this recent picture of Mahmood. The judge rejected the argument that it would put him and his family at risk of potential violence from victims he’d exposed in the past. In fact, anyone seriously bent on harming Mahmood would have little difficulty tracking him down — it took Press Gang fifteen minutes to do so. He and his wife Sadaf own two flats in a 1930s mansion block in the London borough of Kensington & Chelsea: he lives in one while she occupies the other with their young son. The campaign started on October 31, Halloween. The BBC had just written to Mahmood telling him the thrust of the Panorama investigation and inviting him to respond. Lawyers from Kingsley Napley, acting for Mahmood, quickly swung into action. Their strategy was to attack on the programme on several fronts. 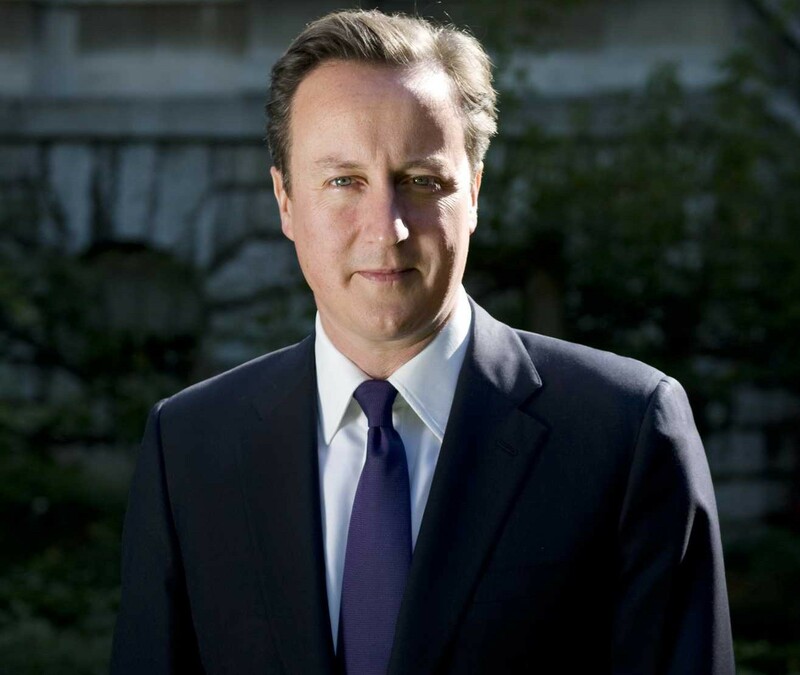 The first was an approach to the Attorney General, Jeremy Wright, a barrister and Tory MP who attends Cabinet. Their argument was that because Mahmood was under investigation and might be charged the programme not in the public interest. Some observers believe this was a coded reference to signals coming from another government department — the Crown Prosecution Service (CPS). At the end of October CPS officials were informally telling journalists a decision on whether or not to charge Mahmood was likely to be made within a couple of weeks. This was obviously untrue — today, nearly two months later, Operation Silverhawk is still active and no charges have been brought. “we are a very small team, and have simply not had the time to deal with your query properly yet“. Some BBC staff felt the combination of the false CPS briefing and the warnings from the Attorney General were part of a concerted attempt by pro-Murdoch forces to “spook” Director General Tony Hall and chairwoman Rona Fairchild into axing the programme. WHILE THE government’s legal wing was trying to prevent the programme altogether, Mahmood’s lawyers were in court trying to water it down. They applied for an injunction preventing the BBC from showing up-to-date footage of the “fake sheik”. The hearing, before Sir David Eady, took place at an all-day session at the Royal Courts of Justice on Halloween, October 31. Mahmood was represented by a barrister instructed by Kingsley Napley. Press Gang asked News UK if it was paying Mahmood’s legal bills. The company didn’t answer the question. In court, Mahmood’s team argued the programme should not show new images of him because he and his family would be at risk. During the presentation, they revealed that police had interviewed Mahmood and pointed out that the programme might prejudice any trial. They also claimed Panorama’s investigation was flawed because it relied on the testimony of former members of Mahmood’s “sting gang” who were motivated by revenge. The injunction was not granted. But Mahmood’s team were given leave to appeal and the hearing was listed for Monday, November 3. That was the day the programme was scheduled to go out. The BBC decided to postpone it. On Monday, November 3 the appeal was refused. The postponed programme was then re-scheduled for the following Monday, November 10. But hours before this transmission lawyers acting for Mahmood submitted a tape which, they claimed, undermined the credibility of one of Panorama’s key witnesses. The BBC decided to hold back the programme to assess the new material. By Wednesday, November 12 they’d done so — and decided the programme would go ahead. Normally, it would have gone out in the next available Panorama slot — Monday, November 17. Now, however the Corporation faced a dilemma. If the Crown Prosecution Service rumours were correct — and a decision on charging Mahmood was imminent — then he might be charged before the Monday. A decision was taken to amend that day’s schedules. The programme finally aired at 7.30 that night, November 12. There were two reasons why the BBC was determined to show the Panorama investigation into Mahmood. The first was that it was determined to demonstrate its investigative credibility. This had been damaged by the Newsnight child abuse scandals. The Corporation was severely criticised for censoring a Newsnight item in 2011 alleging that Jimmy Savile was a child abuser. Newsnight then falsely accused Lord McAlpine of child abuse in November 2012. The second was that the Corporation’s new Director of News & Current Affairs, James Harding, is a former editor of Rupert Murdoch’s Times newspaper. Harding had endured a fractious relationship with the tycoon in his last few years as editor and was determined to demonstrate his independence. 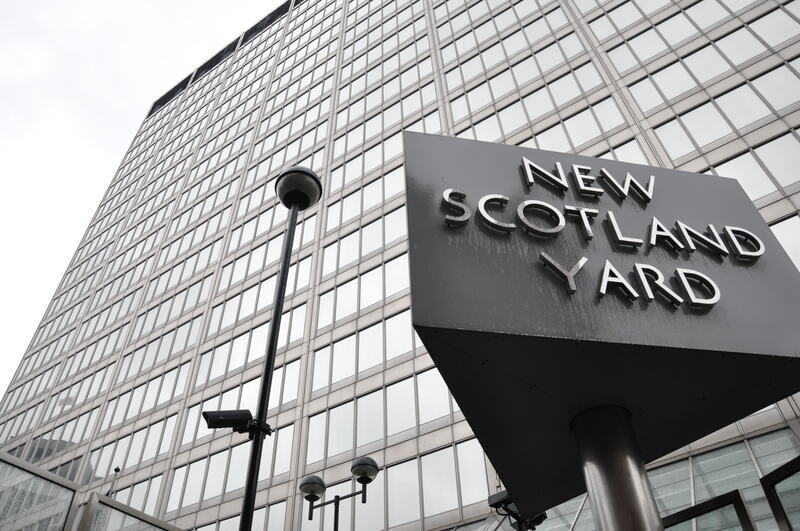 THE ROLE of the Metropolitan Police has raised questions about its impartiality. Critics say the force has bent over backwards to try to shield the “fake sheik”. The decision by Operation Silverhawk not to arrest him is a key criticism. Another is the length of time it’s taken detectives to send a file to the Crown Prosecution Service for a decision on charging. The case against Mahmood is a relatively simple affair. There is no denying Mahmood lied when he gave evidence at the trial. — did the lie amount to perjury ? — and was it designed to pervert the course of justice? Normally, a police investigation would have been completed within a matter of weeks. The second charge against the Met is that it has decided not to widen the investigation to other cases where Mahmood was the principal witness. As early as November 2012 — long before the Tulisa Contostavlos case — Press Gang asked the Met to investigate Mahmood for “serial perjury”. 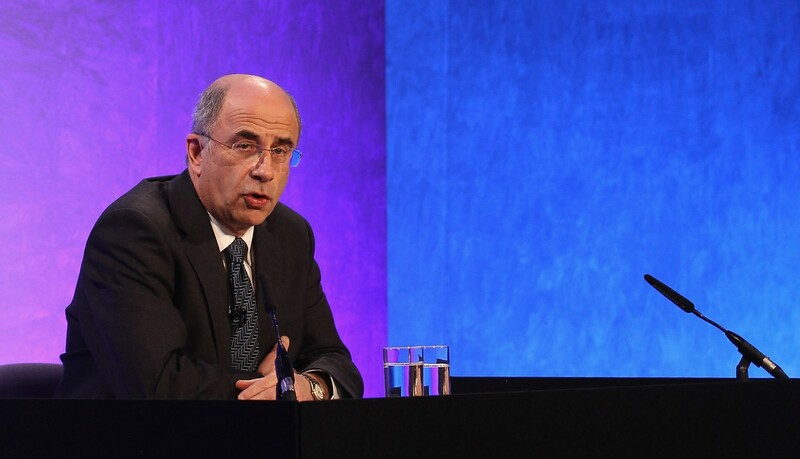 In a letter to then Deputy Assistant Commissioner Sue Akers, we pointed out that Mahmood had lied under oath at the Leveson Inquiry about the number of criminal convictions he had to his name. He claimed more than 250 — our investigation found only 70. 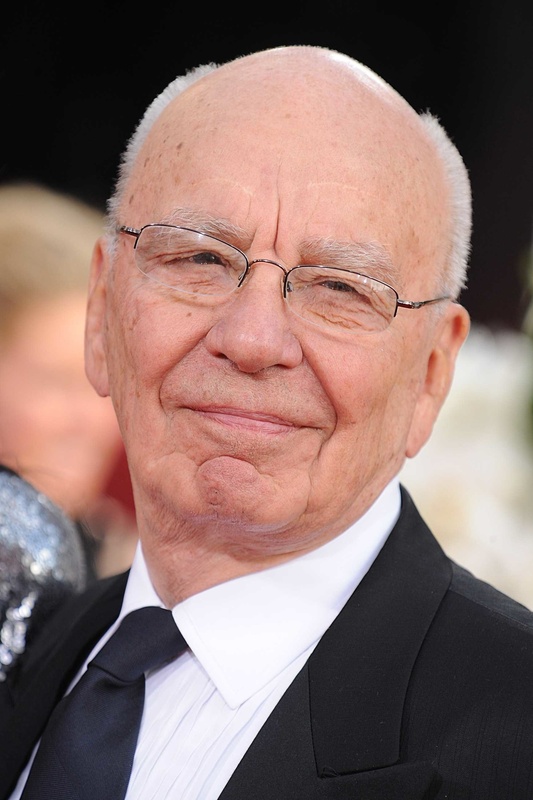 Our investigation prompted lawyers acting for Rupert Murdoch to carry out their own investigation. Their report — which has never been released — found just 94. 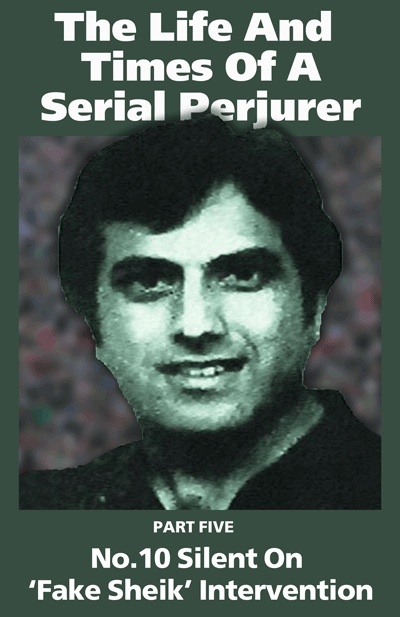 The Press Gang letter to Akers pointed out that, in the course of our investigation, we found indications that Mahmood might also have lied on oath about his convictions in some of the criminal cases he gave evidence in. 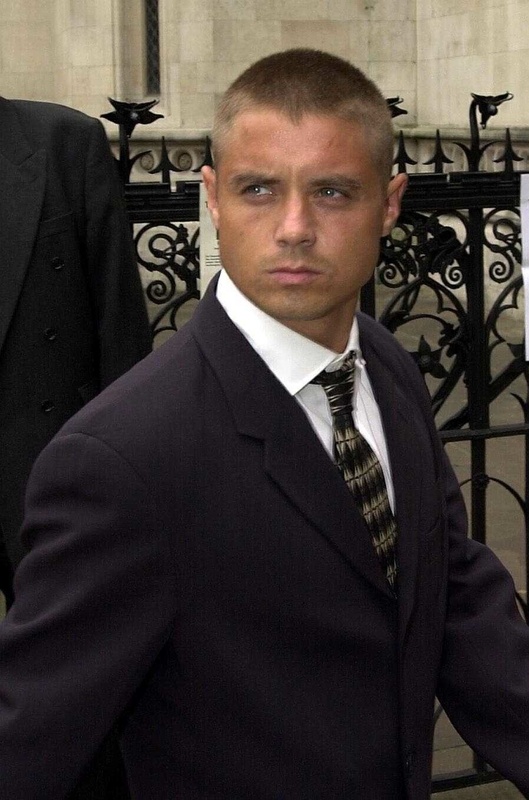 The letter detailed one case — the gaoling of the TV actor John Alford for nine months in 1999 after a Mahmood sting. That sting was remarkably similar to the operation mounted against Tulisa Contostavlos. At Alford’s unsuccessful appeal, the court noted Mahmood’s claim that he had 89 successful criminal prosecutions to his name. That statement — which added credibility to Mahmood’s evidence — cannot be true. By 1999, our analysis of Mahmood’s convictions showed only 28. The Met acknowledged the letter and promised a reply from a senior officer. Last week we raised this issue with the Independent Police Complaints Commission (IPCC), the police watchdog. We asked them to explore the reasons behind the Met’s failure to answer the letter we sent to Sue Akers. And we requested an examination of the failure to investigate the allegation of perjury in the Alford case. An IPCC spokesman said the complaint was being considered. ONE REASON why Rupert Murdoch’s News UK may have fought so hard to stop the Panorama programme is the fear of civil actions. 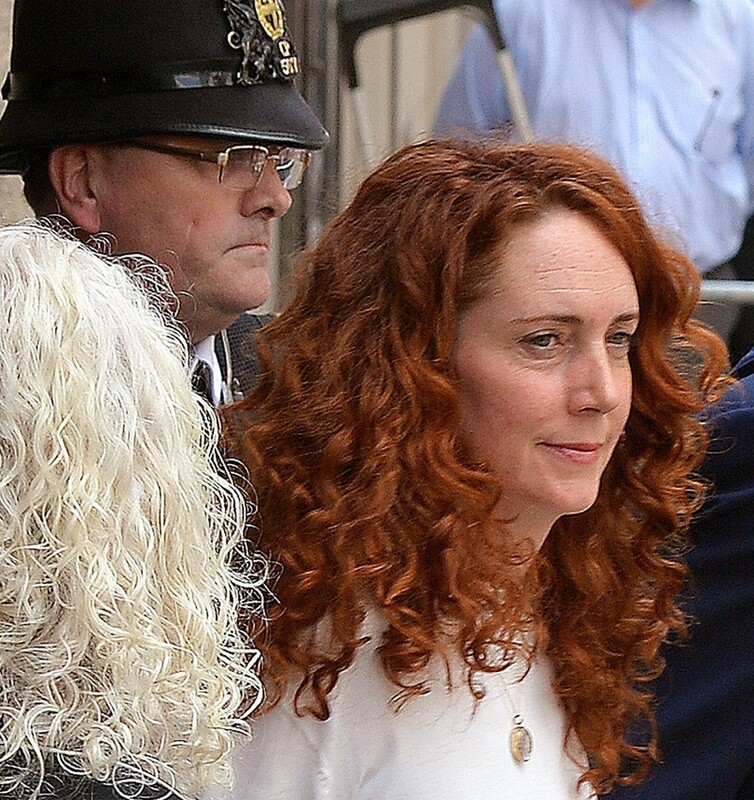 In the phone hacking scandal, much of the damage done to the News of the World came from revelations generated by individuals suing the newspaper. There are signs that this is beginning to happen in the Mahmood scandal. The CPS has now written to 25 of Mahmood’s victims warning them that they may have grounds to challenge their criminal convictions. One of these is John Alford. His solicitor Siobhain Egan has also been contacted by three other individuals with convictions as a result of Mahmood’s stings. Another 18 people affected by Mahmood’s undercover operations have contacted the lawyer Mark Lewis. 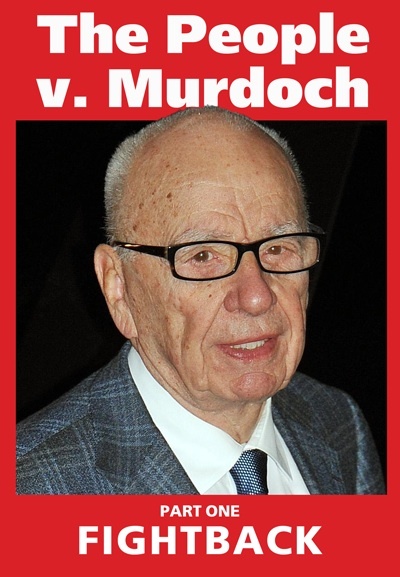 Lewis played a key role in the civil litigation that helped unravel the industrial scale of phone-hacking at the Murdoch tabloids.